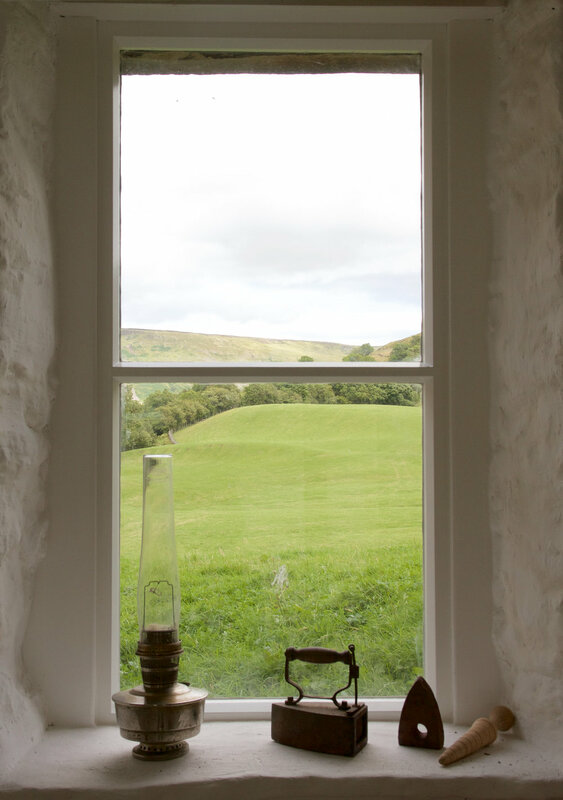 The Keld Countryside and Heritage Centre tells the story of our village including hill farming, local people, lead mining, vernacular architecture, wildlife conservation and the history of the chapel buildings. Positioned in the village centre, close to the Coast to Coast and Pennine Way national trails, the Centre occupies the former horse stables and coach room in the Grade II listed Literary Institute Building which have been sensitively restored for this purpose. 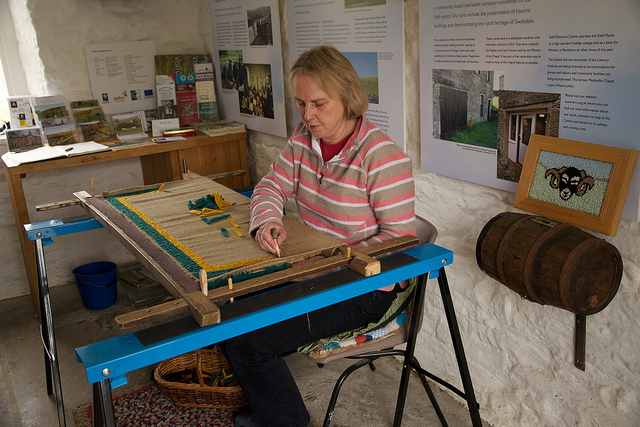 It is the base for our programme of activities and events which include craft demonstrations, guided walks and farm visits. Keld Resource Centre is very grateful to the contribution made by the Yorkshire Dales LEADER programme and the assistance given by North Yorkshire County Council and the LEADER partnership whose support is invaluable.